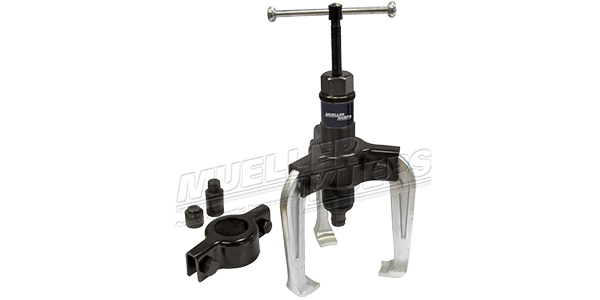 The Mueller-Kueps Hydraulic Puller System is ideal for removing all kinds of shaft-fitted parts. 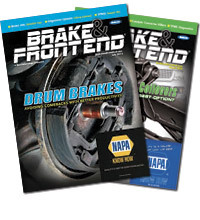 These parts include bushings, wheels, etc. By using the puller system, you can extend the life of bearings through a simple and less frustrating removal, said the company. This tool can be used as a two- or three-leg puller with a self-locking principle. This means when the spindle turns, the hydraulic power forces the legs to close (lock) on the part. The forged steel of the legs provides maximum stiffness and can produce more pulling force. With just two fingers, you can manually tighten the tool and the compact design will deliver eight-tons of hydraulic ram. For additional information, visit Mueller-Keups.